It is always breathtaking to decide whether to do it yourself or hire a service contractor. One major advantage of DIY is you can save huge money. You don’t require to fed-up waiting for the serviceman who doesn’t be available on time. 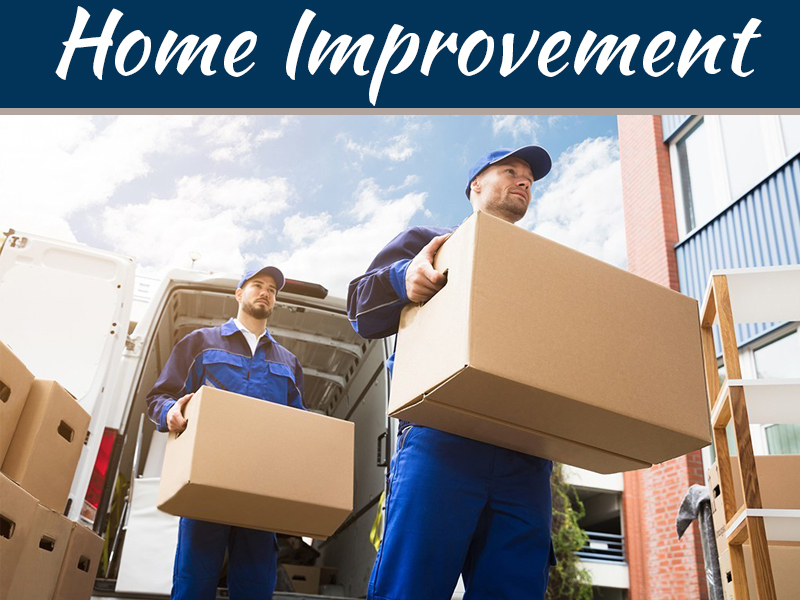 You can play DIY tricks and save money on any home decorating, house maintenance, minor plumbing, gardening, landscaping, electrical enhancements, and so on. 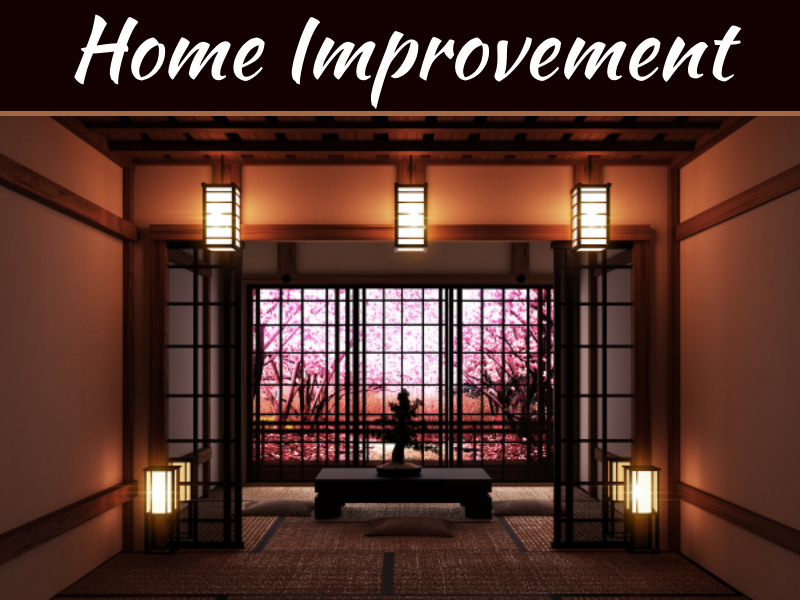 This article can help you to understand the essential tools that are mandatory for DIY home improvement tasks. Any can manage basic DIY works for home improvements and maintenance. All you need is to have a well-stocked tools kit. 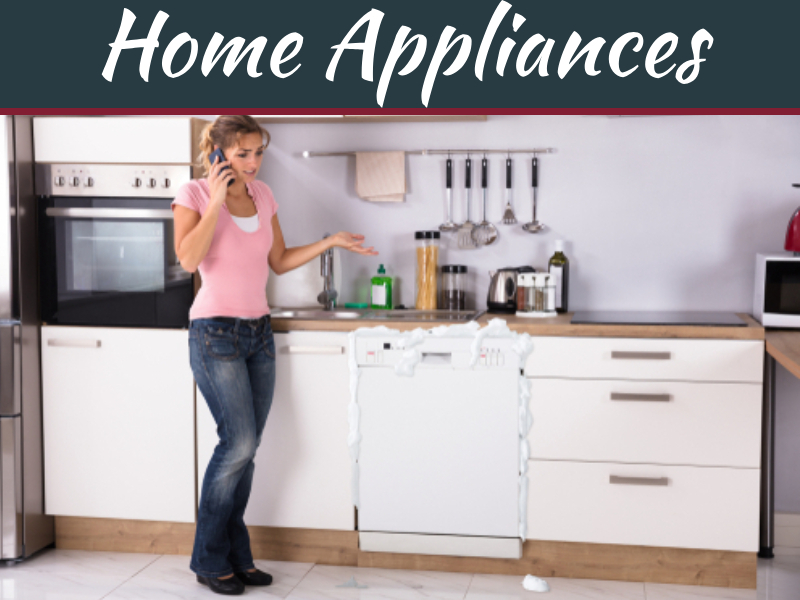 However, you don’t need to buy them all at once, and also you don’t have to visit the hardware store every time to purchase such home improvement tools. You can buy it online as the need arises. I recommend spending the budget on some good tools that you will be using it again and again for any DIY home improvement projects. 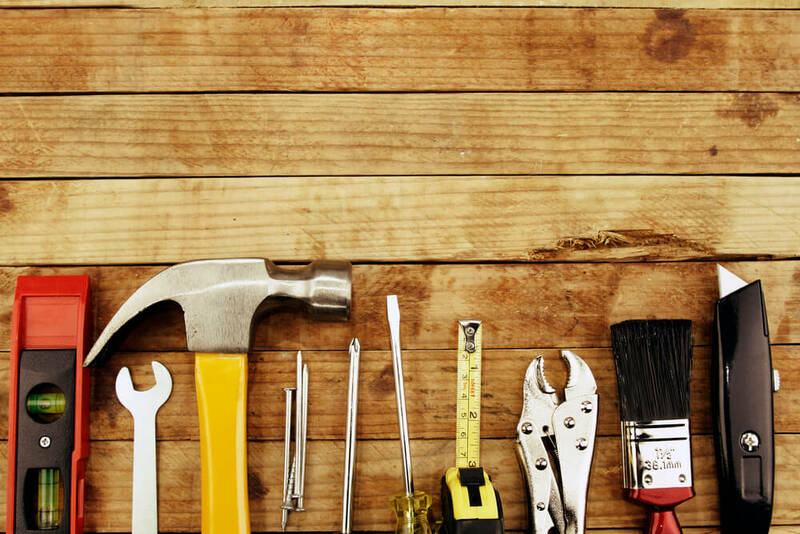 Here is the ultimate list of most significant tools that every homeowners or DIYers need. Hammers are the most typical tool that any home maintenance or renovating projects that claim for. Your toolkit won’t get completeness without hammers. The basic two types of hammers are claw hammer and lump hammer. The claw hammer is light-weight for hammering or driving small gage nails. The lump hammer is heavy headed one for breaking bricks, blocks, chopping concrete, etc. To deal with heave gage nails and any application where brute force is required, lump hammers are the best. 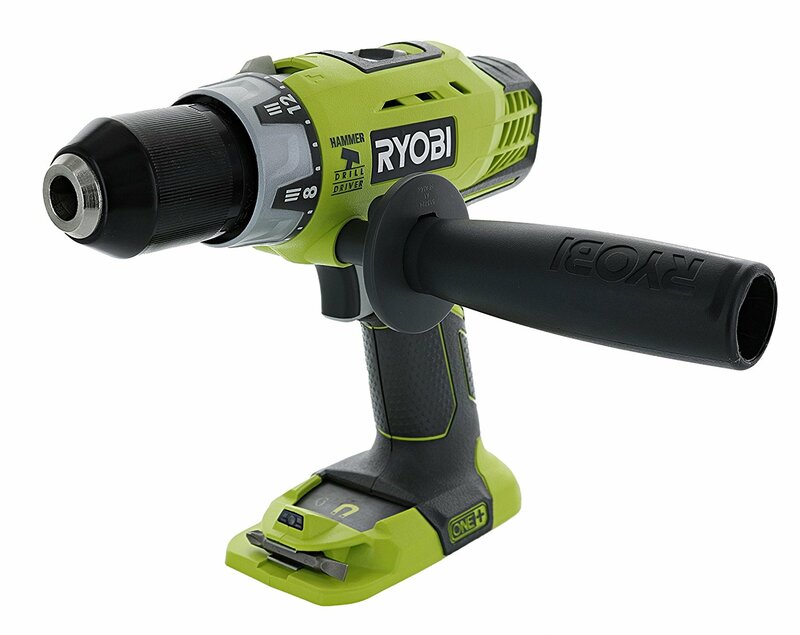 Particularly, there are also cordless hammer drills available even to drill concrete and other masonry. The hammer drills have the combined nature of both hammer and driller. The drillers are the common home improvement tools that you can have it handy. In two ways, it can be used. One is to drill or make holes of different sizes on any surface. For wall decorations or wiring purposes, drilling is mandatory. On the other hand, it can be used as a power driver with a screwdriver bit. To put large screws in a short time, to deal with variant sizes of screws while repairing small electrical or electronic appliances, it would give hands. 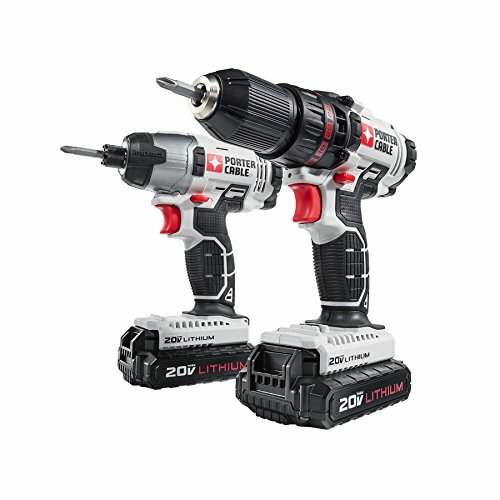 The cordless drillers are gaining more influence among DIY experts for various applications. Particularly for making tree houses, home furnishing and featuring garden, the cordless drilling machine is much feasible. The handsaws are the basic one to cut materials that are thinner or small. In general, these handsaws are best for small cutting works. For big DIY home projects like wood decorations, power saws can be used. 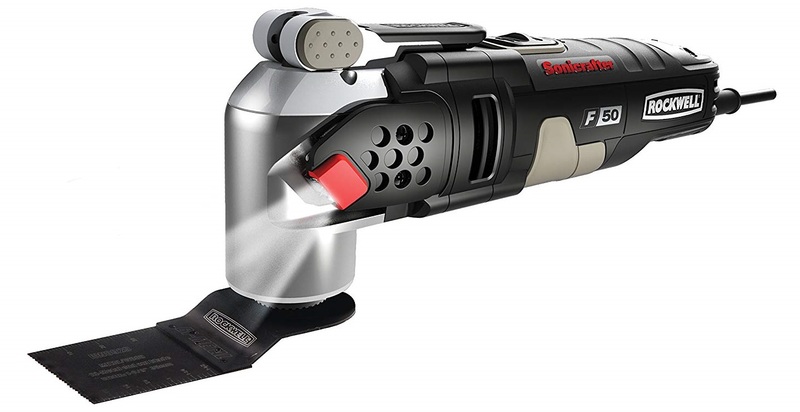 Either corded or cordless power saws for cutting wood, tiles, or sheets faster. The fundamental power saw for all need is the circular saw. However, you have to deal with power saws while using it carefully. Since these are the most potent tool having a fast spinning blade that functions by a motor. Considering the speed and flexibility to use, circular saws are the best cutting tool to buy for all home DIY projects. For any DIY job, you will have to pull, tilt, twist, bend or drive something. Doing it with your fingers might not be possible all the times. Few tiny things like screws and nails do not withstand the force. In such cases, you can use pliers for pinching wires, pulling nails, loosening nuts and screws, straightening thin cables, etc. It is wiser to buy the multipurpose or adjustable pliers to use it for all needs like cutting wires, gripping purpose, and more. The long nose pliers are more purposeful for working on jewelry things which you cannot hold by your fingers. The deal with heavy things that are connected with bolts and nuts, wrenches are fine to use. To tighten or loosen those, you should employ wrenches. 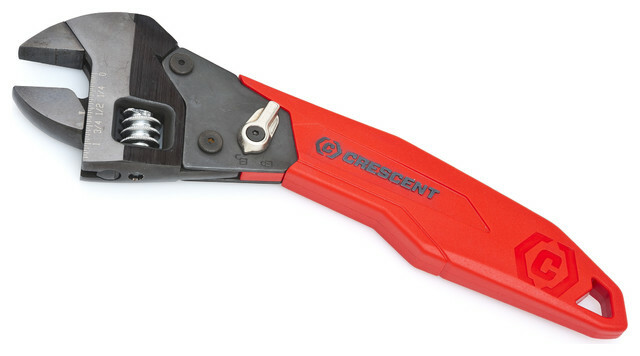 The adjustable wrenches are suitable to handle bolts and nuts of different sizes. The wrenches are available in different specifications like 6-inches, 8 inches, 10 inches, etc. You can buy 8 inches adjustable wrenches. Make sure that it is easy to use with wide jaw opening and comfortable handle to hold firm. 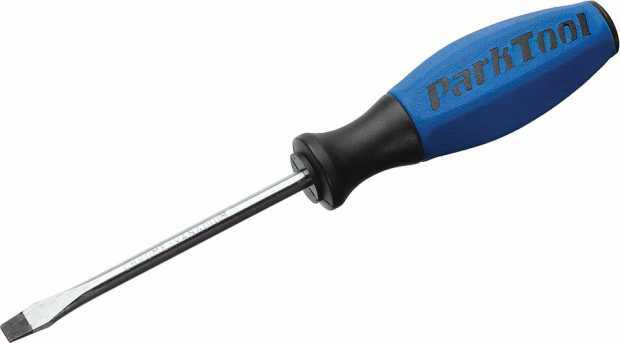 Screwdrivers are the essential tool that you will often use from your tools box. For small DIY jobs like fitting or detaching lamps, fans, toys, kitchen cabinet doors, door knobs, etc. you will have to use screwdrivers. These are some of the common DIY works that every home holds. Buy multipurpose screwdrivers that are sturdy, comfortable to hold with variant sizes of needles. These are the most essential tools for DIY home improvements. 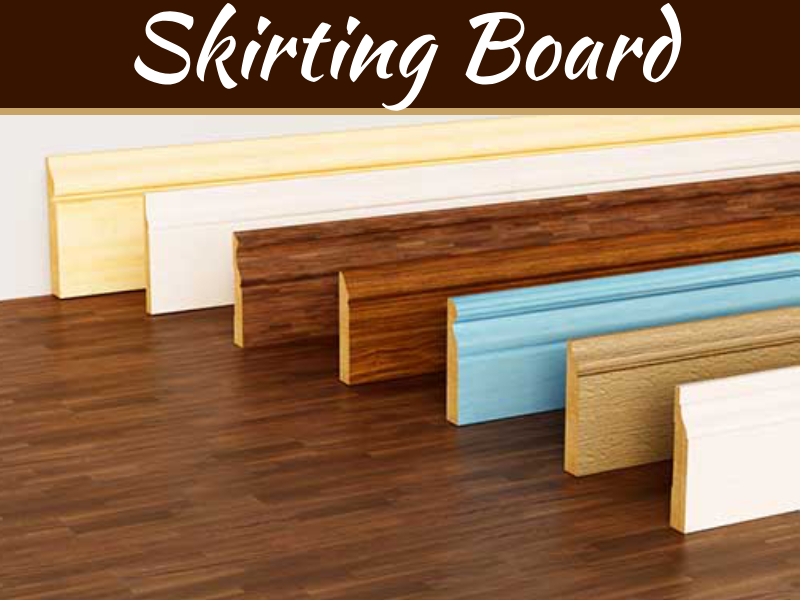 Almost I have shared the multipurpose tools that you can utilize regularly for any of your home repairing needs. It may be interior enhancements or fittings, repairing electrical appliances or exterior decorations. Other than the above said common home improvement DIY tools, there are furthermore tools that you might have handy in advance. I am just listing it down. Make sure that you have it to handle DIY tasks smoother and cost-effective. Handy bits of hardware like screws, nails, drill bits, needles, etc. Safety gear that includes gloves, goggles, masks and so on. Here I have shared very few but most generic tools that are mandatory to have for any home DIY jobs. If you are more specific about painting, you can add rollers, variant size brushes. If it is electrical related works, then include extension cords, multimeter, etc. For plumbing, you can extend your tools kit with clamps, pressure boosters, and more. For woodworks, you can have a miter saw, putty knife, stud finder, etc. As far as your DIY skills are expanding, you can add necessary tools to your tools kit that is required for renovating your house. Make use of these essential tools, handle all the home needs yourself, save bundle money, and live as you desire.